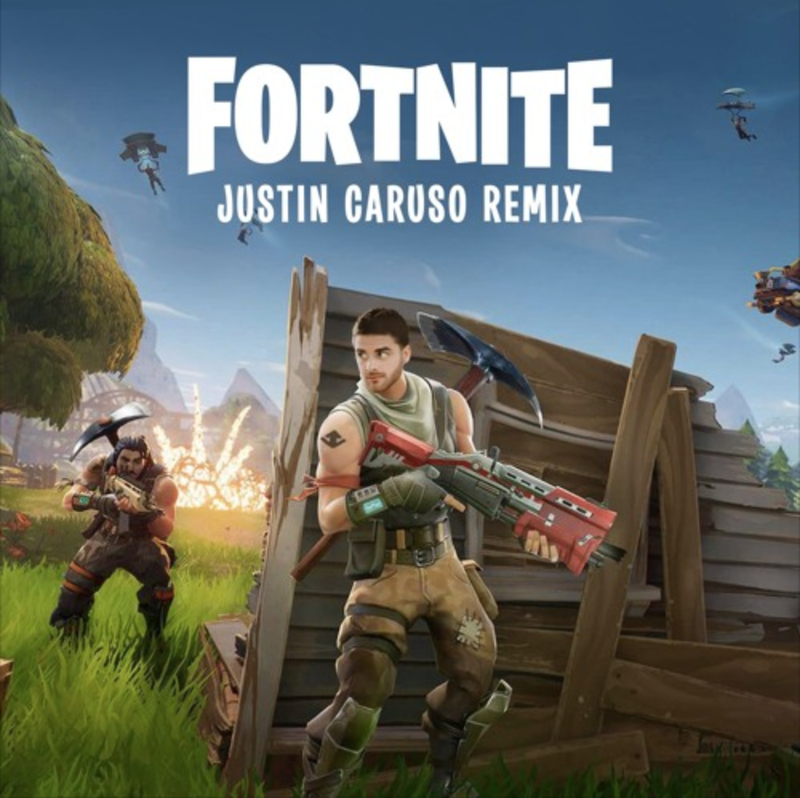 By now you might know Justin Caruso for his excellent future bass/pop/house music, so this latest one from him is a bit of a surprise. 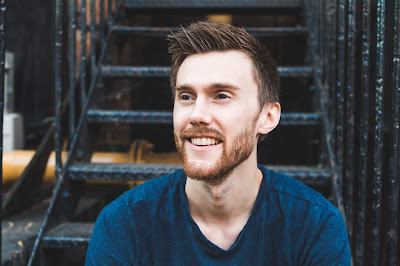 As a fan of the video game "Fortnite" the producer set forth to remix the theme song from the game...and it's quite the departure from his usual style and sound. 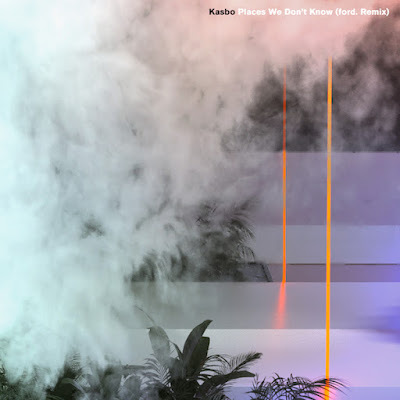 Going along with the existing vibe of the original track, he has created a dark roaring tune, with some excellent atmospheric elements and contrasting energy. The bass parts are particularly phenomenal in my opinion and I wouldn't be mad if the developers of Fortnite decided to plob this tune into the game somehow. It's absolutely epic! A bold move from Justin Caruso, but worth every second! Stream below or grab a free download. Enjoy!